According to Scottish Construction Now, the seven cities will springboard off the funding to collaboratively develop themselves into future-capable digital hubs. The smart cities program is under the mantle of the Scottish Cities Alliance, which includes Aberdeen, Dundee, Edinburgh, Glasgow, Inverness, Perth and Stirling along with the Scottish government. European Regional Development Funding will contribute $13 million to smart cities initiatives, with another $18 million chipped in by the seven cities. A variety of smart city programs have already been given the green light to begin development in Scotland. Intelligent Street Lighting projects are being piloted in Glasgow, Aberdeen, Perth and Stirling. The lighting technology will incorporate LED bulbs and connected sensors, and is expected to provide energy savings and improved safety for the public and drivers. Smart waste management services will be developed in Glasgow, Edinburgh, Dundee, Stirling and Perth. The waste projects will incorporate smart bin technology that improve efficiency by alerting workers to empty the garbage cans only when full. Besides these infrastructure-related projects, Scottish cities will see the development open data initiatives under the smart city programme. The cities will build data publication platforms that incorporate data analytics capabilities. The cities expect to the open data projects sparking better decision-making on urban issues which will improve services and efficiencies. 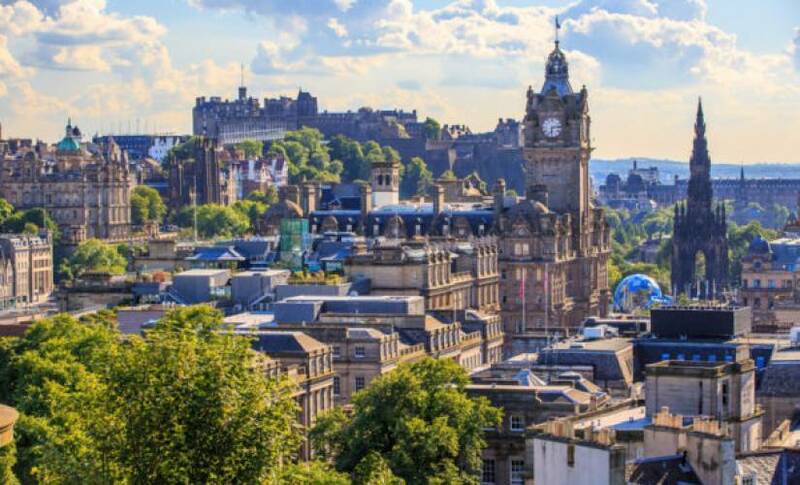 The Scottish initiatives come amidst a global rush to develop smart city programs. 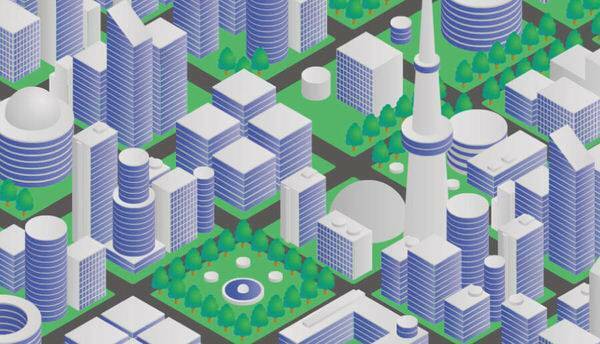 However, experts suggest that early stage smart cities often struggle to develop clearly defined entry points.